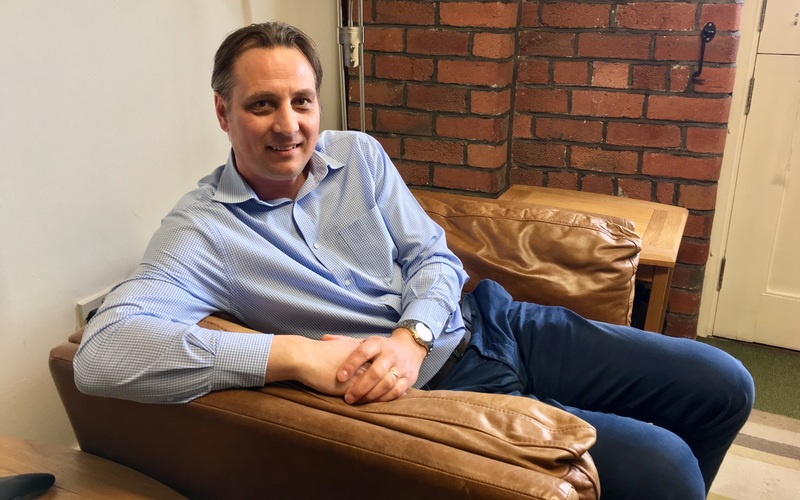 Chris Owen has been promoted to the role of Services Director, which means he will be taking a step back from day-to-day implementation services and focusing on nurturing a fast-growing services team. Get to know more about Chris and his plans for the services team below! Ensuring our customers succeed with EQMS. After customers come on-board, the Services team at Qualsys provide ongoing support. We provide lots of different services: migrating documents, configuring fields, validating scripts and administrator training days - making sure that everything runs smoothly and our customers have everything they need and receive the highest quality service. There are lots of best moments. However, I would say my personal favourite is when our customers pass their audits. For example, when DySIS Medical passed an FDA audit. After they got their letter from the FDA, we were there in the background making sure they had everything in place. We love to share our customers success! The first is helping our customers maximise their use of EQMS. We've been developing EQMS to meet our customer needs for 25 years, so it one of the most powerful solutions on the market. This means there is lots of advanced functionality so making sure our customers are using all of the functionality is key. The second challenge is helping our customers to change the culture of quality in their company. There are lots of organisations where quality is seen as the responsibility of the quality team. EQMS completely changes this. But culture change is different in every organisation, so we have to get under the skin of our customers and help them to successfully roll EQMS out to their end-users. There is no point simply telling all employees there is a new system, you need to tell them why EQMS will help, what it is used for and how they can use it. Everyone has their part to play. I'm a people-person. I really enjoy spending time with our customers and the team at Qualsys. Whenever I am listening to challenges, I always want to make suggestions and share my previous experiences. It’s a really exciting time not just for Qualsys, but also for the Quality profession. Leadership teams are realising the importance of empowering their Quality Professionals and this means they are getting some really amazing results. What is exciting more for me is that we are providing the technology which is enabling quality professionals to achieve amazing results. The way we work with our customers means we're always looking at how to improve and build on EQMS success - which makes it a dynamic relationship that's always engaged. There's no static: we always have open dialogues to help move quality forward within EQMS, for our customers, and the quality profession in general. It's exciting to see the potential! For articles about ISO standards, news from other quality professionals and events to attend this year, sign up for the EQMS Newsletter. He used to be a Qualsys customer. Now he looks after them. We sat down with Account Manager Mark Poyser to talk about his typical day, from working with BT to his addiction to water. New Team Members at Qualsys - GRC, Software and Implementation Experts Join the Qualsys Team. Read more about our growing team here. Qualsys is excited to welcome new members who have joined the team this year.